Tis the season to make your own photo Christmas cards and let your loved ones know you’re thinking of them. Christmas cards spread joy near and far, but let’s be real, the holiday cards at the store all look the same. 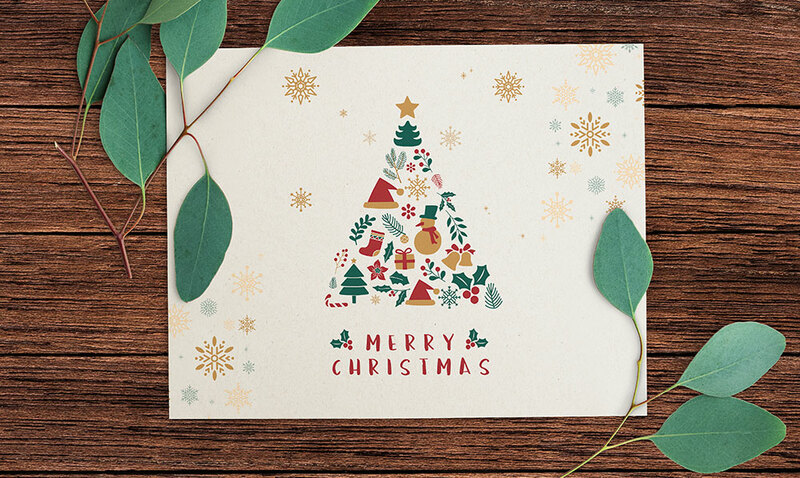 Kick it up a notch with custom photo Christmas cards your friends and family will remember long after the holiday season comes to an end. piZap is packed with photo editing and design features, including the Christmas Card Maker. 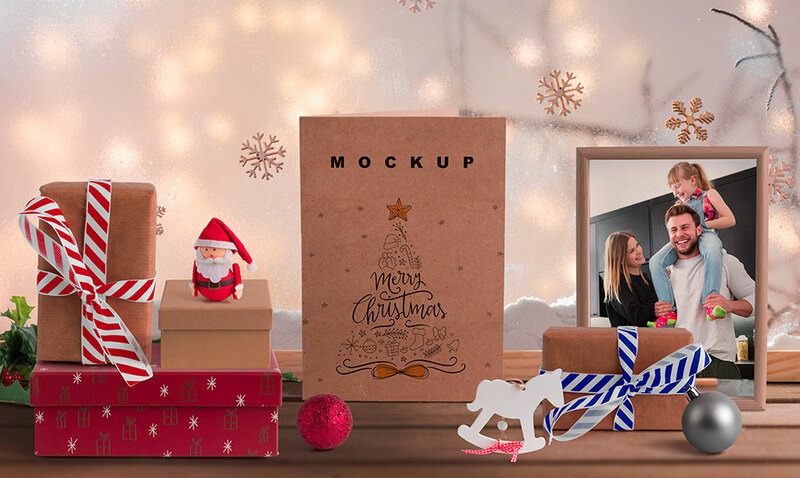 A holiday favorite, this tool offers a frustration-free platform to create custom cards using photos, Christmas stickers, text boxes, thought bubbles, etc. 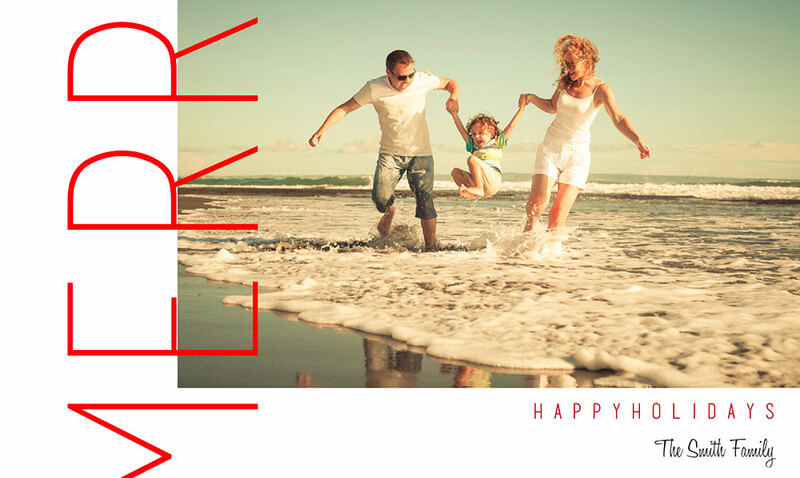 Make the perfect card for any holiday to share online or print and mail. piZap’s Christmas Card Maker gives you the tools to bring your imagination to life regardless how much experience you have designing things online. Users get to enjoy advanced design and editing tools without all the confusion. That’s because piZap is specially designed so that everything you need is right there, within the click of a button or two. After playing around for a few minutes you’ll already feel like a pro. 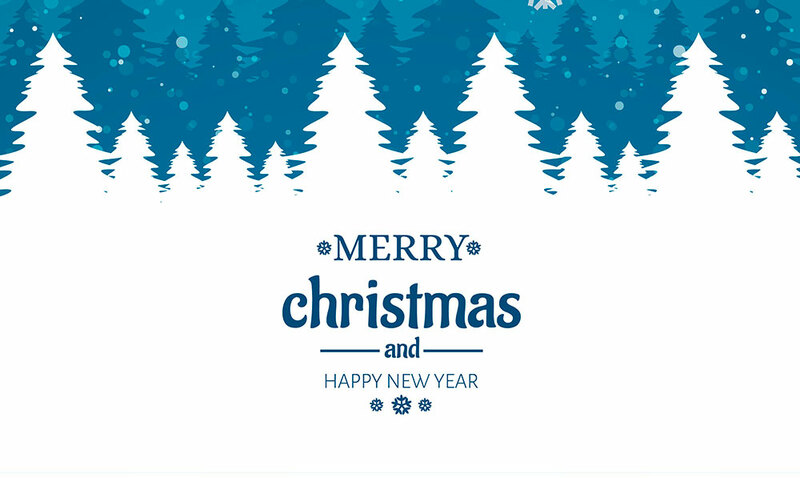 We want you to have a Holly Jolly Christmas, and our easy to use Christmas Card Maker helps you pass on the joy to everyone on your list. Don’t go broke or waste an entire day making photo Christmas cards, piZap makes it easy, fun and fast. Other tools, like piZap’s emoji maker, can help add an extra special kick of fun to your photo Christmas cards. Or, use piZap’s MEME maker to create a uniquely Christmeme Card! 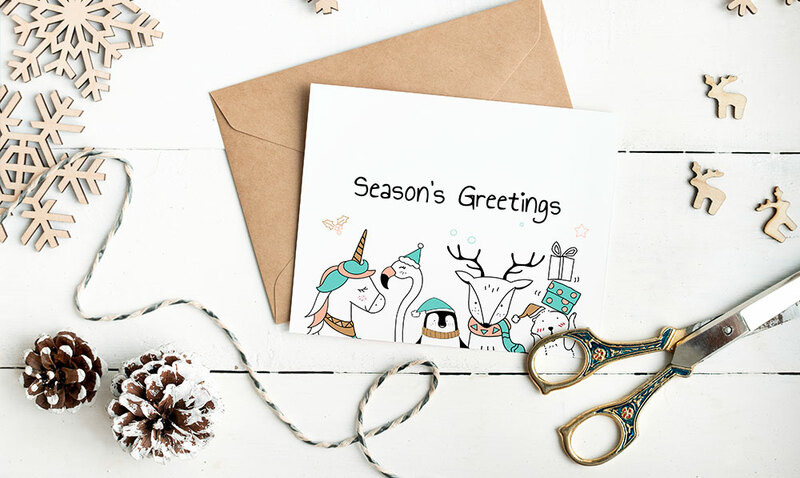 piZap is the Santa Clause of Christmas card makers, for one because it offers so much more than a basic card making tool. There’s editing tools, a collage maker, MEME maker, graphic design creator; all of this and more packed into one app--must be piZap! With these tools at your fingertips just imagine the cheery packed holiday cards you can create this year.